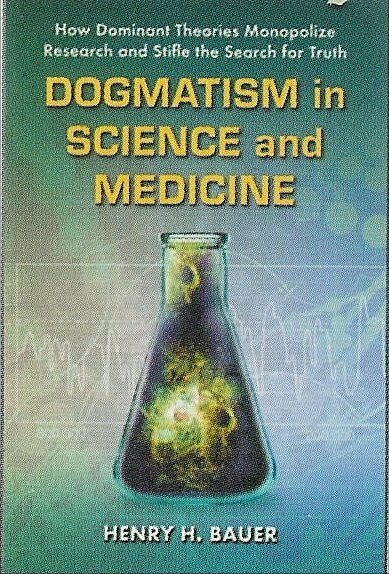 In “How to defeat HIV/AIDS dogma?” I asserted that it is essential that official pronouncements not be accepted automatically and uncritically, that it is necessary for the realities of contemporary scientific activity be recognized, including understanding of how drastically different science is from popular views based on earlier times. It’s done by the scientific method which guarantees that theories are not acceprted unless the evidence supports them. Scientific knowledge is reliable because science is reproducible; and science self-corrects whenever new information requires it. But if those things were true, then it could not be generally accepted that HIV causes AIDS. 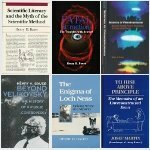 Those statements about science are not obviously or seriously wrong about the first couple of centuries of modern science, roughly 17th century to mid-20th century. However, much about scientific activity changed out of sight following World War II, and by now those earlier descriptions don’t fit at all, they are absurdly and damagingly misleading. 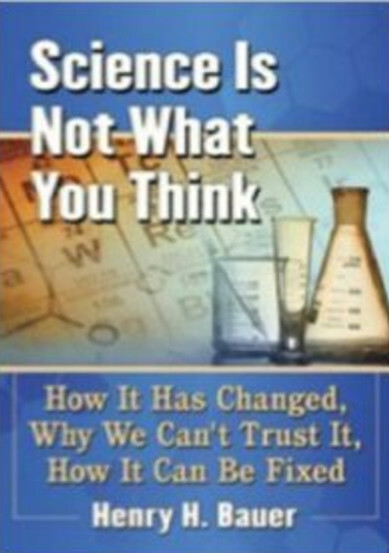 How drastically science has changed and what its characteristics are nowadays are discussed in my newly published Science Is Not What You Think — How it has changed, Why we can’t trust it, How it can be fixed. The “fix” refers to the possible establishment of a Science Court to adjudicate expert differences over technical issues. That was first suggested more than half a century ago when the experts were at loggerheads and arguing publicly over whether power could be generated safely using nuclear reactors. More recently, some legal scholars have pointed out that such an institution could help the legal system to cope with cases where technical issues play an important role. Beyond that, I suggest that a Science Court is needed to force the prevailing “scientific consensus” to respond substantively to critiques like those offered by HIV/AIDS dissenters. At present, Gallo and Fauci and the range of HIV/AIDS groupies get away with ignoring the arguments published by Peter Duesberg, Kary Mullis, and innumerable others, and the voluminous and mounting evidence that “HIV” cannot be the cause of AIDS — see The Case against HIV). This entry was posted on 2017/07/05 at 11:26 am	and is filed under consensus, experts, HIV does not cause AIDS, HIV skepticism, scientific literacy, uncritical media, unwarranted dogmatism in science. Tagged: Science Is Not What You Think. You can follow any responses to this entry through the RSS 2.0 feed. You can leave a response, or trackback from your own site. The dogma “HIV is the cause of AIDS” is today a source of revenue for millions of people around the world! I seriously doubt that the system will change simple because a “science court” is created! After all PROFIT always wins against “JUSTICE”! Even today, when it is proven in court that “HIV” is not eligible for being categorized as a “sexually transmitted disease”, and that it can not cause AIDS, nothing changes. Probably only TIME will unveil the FRAUD. I honestly consider that just a huge waste of time and resources. And one major problem with that scenario is: Who is going to officially establish a S.C.? The same “state” and “politicians” that PROFIT from the DOGMA, and that are in the payroll of BIG DHARMA? That is like asking a drug cartel to create a court to judge drug trafficking! That some places were able to establish something like a democracy rather than a kingdom or a dictatorship means that something like a Science Court is also possible. Lets not go down the path of “democratic illusion”! After all the dogma “HIV/AIDS” was created in a democracy and as the judicial and political and capitalist system defending/protecting it! Sometimes some things change, and sometimes they get better. And one way to work towards that is to discover and disseminate the truth. Hello, my name is Carlos, I am from Brazil and I would like to apologize for bad English in advance. I would like to congratulate Dr. Henry Bauer for his excellent work on this site and for the courage to face traditional science. 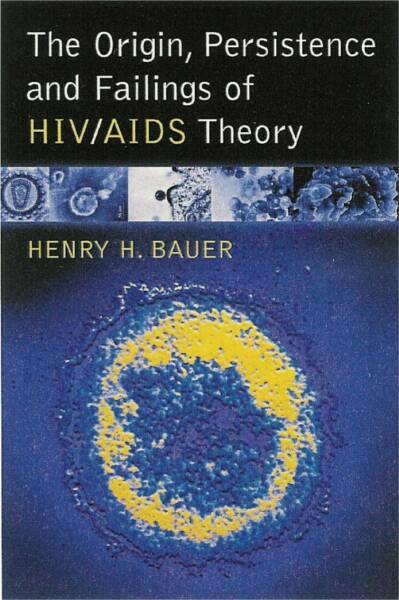 From the beginning, I realize that the HIV = AIDS theory does not answer a series of questions. Although not a man of science, I research a lot on these subjects. I agree that the orthodox will hardly admit their mistake. Thank you Dr. Bauer and so many other dissenters for continuing to move forward with your ideas.